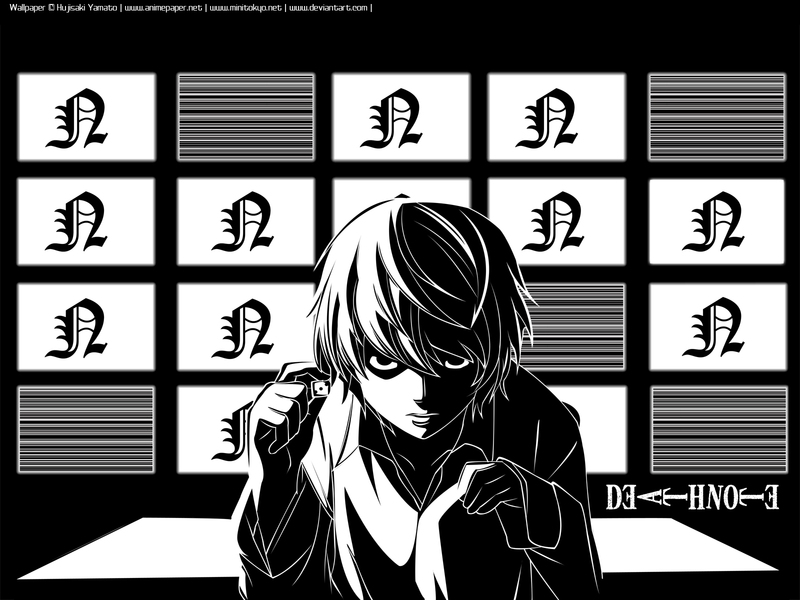 Near fond d’écran. . HD Wallpaper and background images in the Death Note club tagged: photo near death note wallpaper. 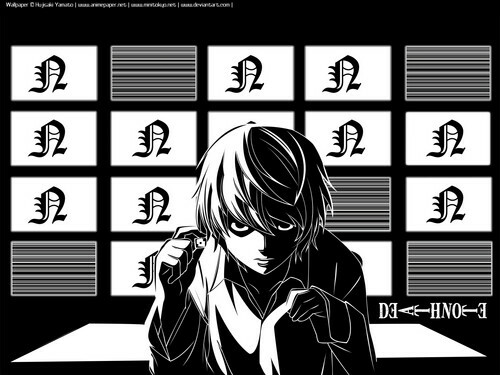 This Death Note wallpaper might contain vitrail, journal, papier, magazine, tabloïd, chiffon, livre, and cellule de détention.